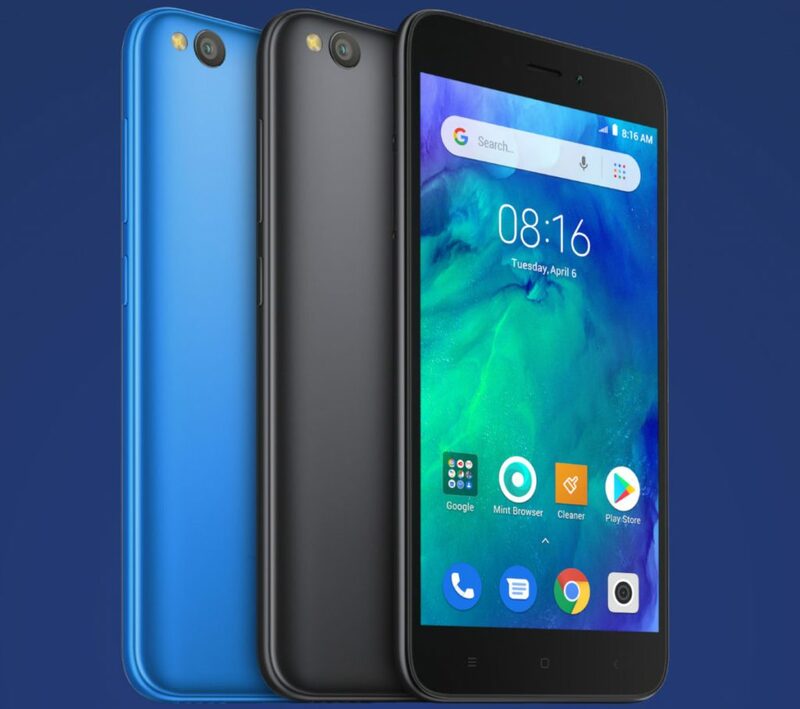 According to reports, Xiaomi Smartphone maker is going to launch Xiaomi Redmi Go Phone very soon. The phone will have Snapdragon 425 Chipset with 1GB of RAM and 8GB of storage as well as microSD slot which will allow you add up to 128GB of storage. 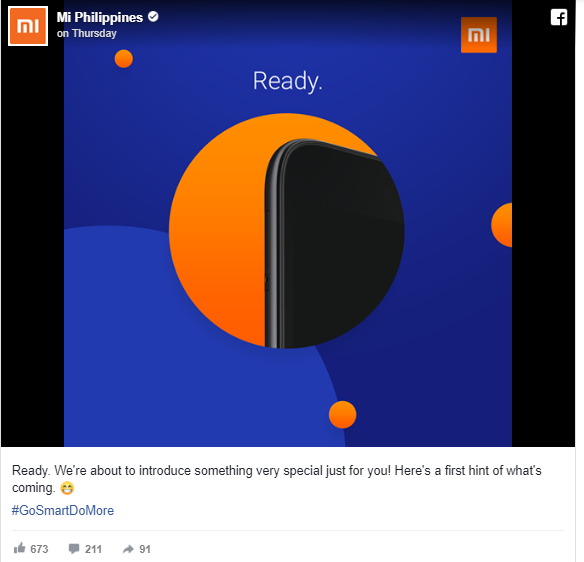 Since, the launch news has been confirmed via post shared by official Facebook account for Xiaomi Philppines. Let’s take have a look at the post shared by official Mi Philippines here. 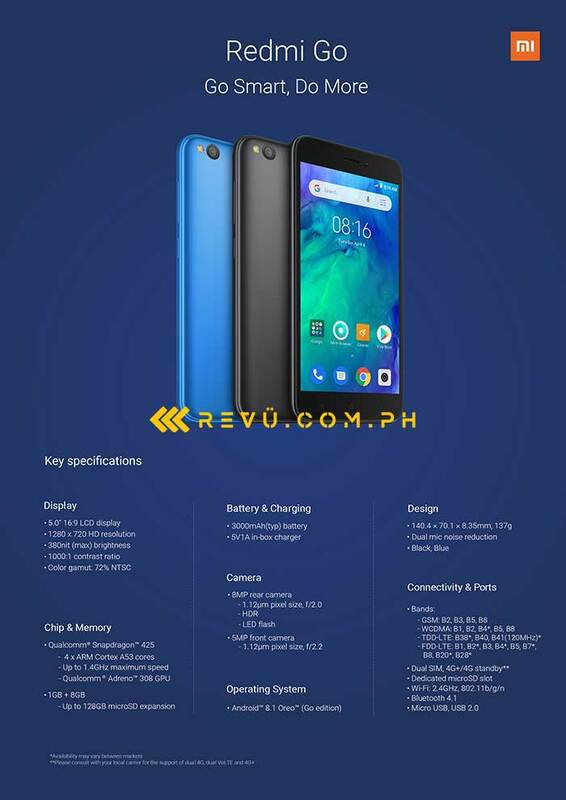 Connectivity features: This new Smartphone will have Bluetooth 4.1, Wi-Fi, MicroSD port, dual SIM card support, 4G LTE. Battery: The phone comes with 3000mAh battery with 5V/1A charger. The phone will be available in Blue and Black color when it launched. At the moment, there is no any official announcement about the phone release date and price of handset. So, we all have to wait for RedMi Go Snapdragon 425 launch. We are researching on the matter deeply and definitely post an update, if it will come in future. For any suggestions or queries, please write on comment box given below. You may also read: Vivo Apex 2019 Vs Meizu Zero: Which one is best holeless phone?